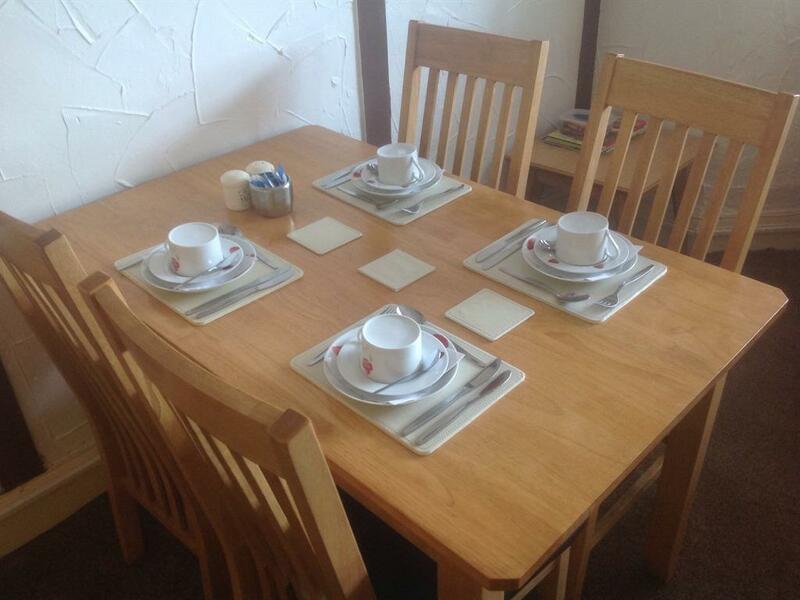 Our Blackpool guest house offers you comfort and quality, we aim to make your stay in Blackpool an enjoyable and memorable experience. A warm welcome is waiting for you at the San Diego Guest House, offering bed and breakfast all year round as well as a comfortable bar area. 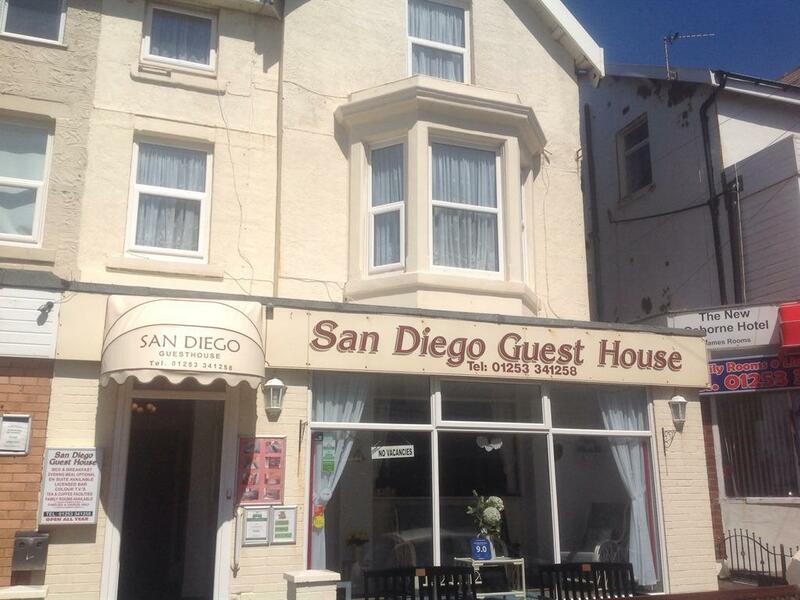 The San Diego welcomes families, couples and senior citizens to stay here in Blackpool. The San Diego is conveniently situated within easy reach of the Pleasure Beach and Sandcastle Waterpark Complex. 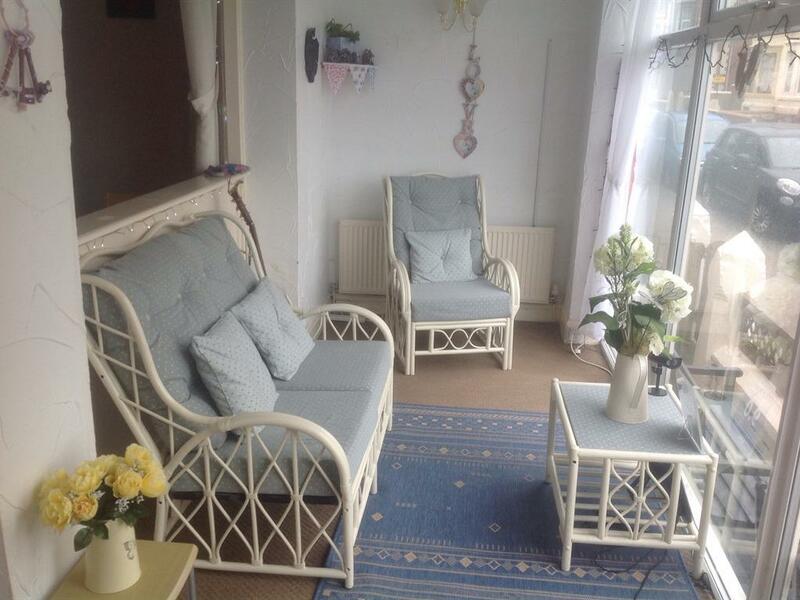 Only two minutes to the Promenade, Beach, South Pier and other attractions. We are also within handy reach of the South Pier tram service if you would like to visit the town centre. 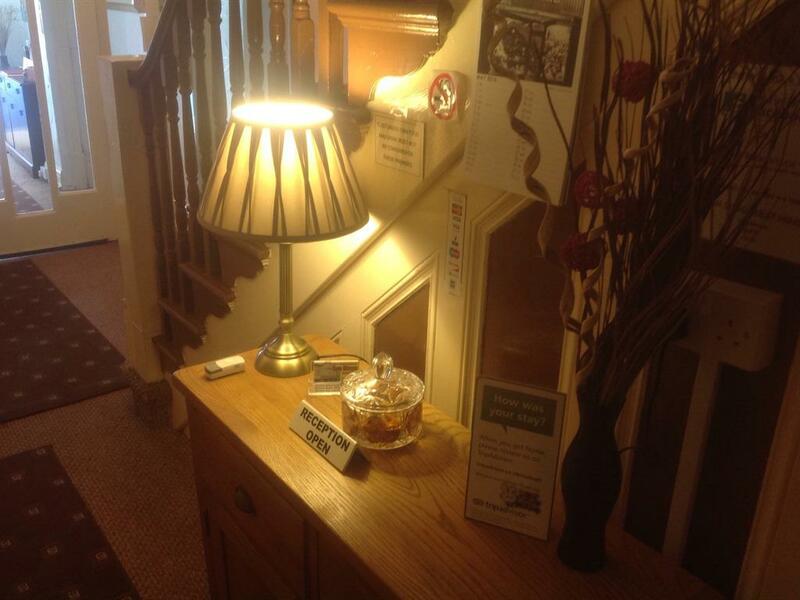 Offering guests great accommodation we also provide you with a lovely home cooked English breakfast. 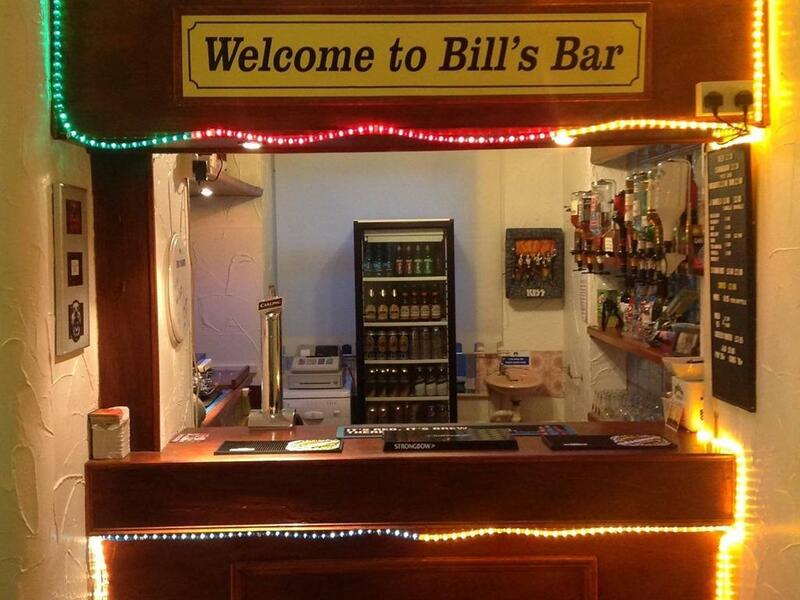 Bill's Bar is open daily from 2pm til 11:30pm ( last orders 11:15pm) is our residents licensed bar. You will find a selection of wines, spirits, canned beers and soft drinks along with sweets and nibbles. 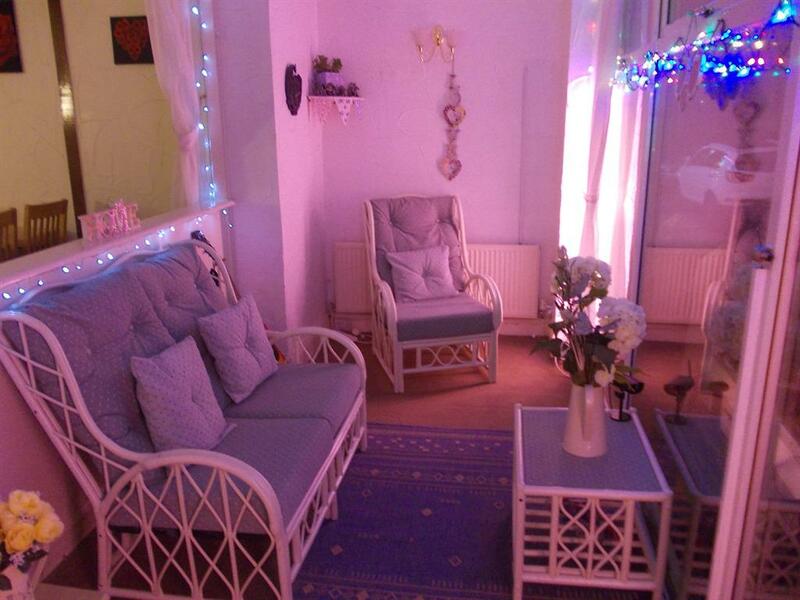 Why not relax after your busy day in Blackpool and enjoy a drink with your hosts and other guests. We also have a great selection of leaflets so that you can plan the next days activities. Well behaved children are welcome in the bar area but must be accompanied by an adult at all times. 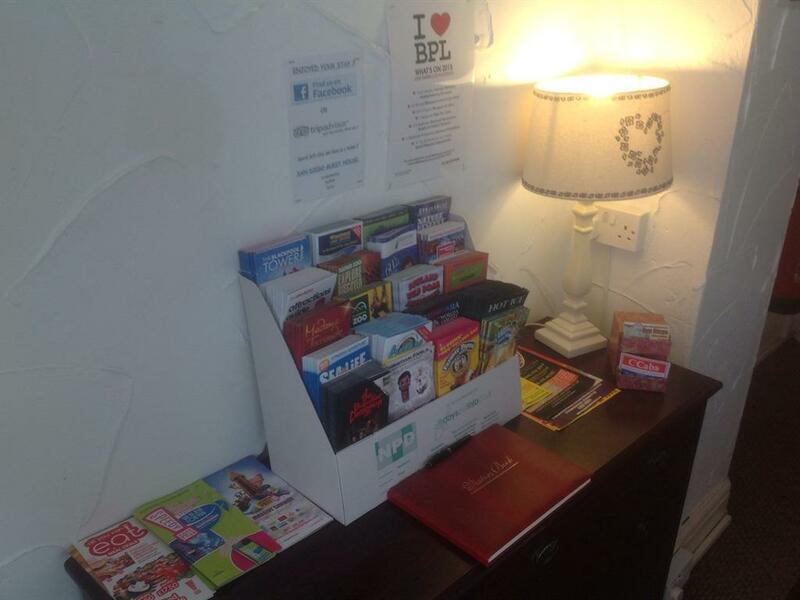 There is also a selection of cards, dominoes, puzzle and colouring books for you to use. 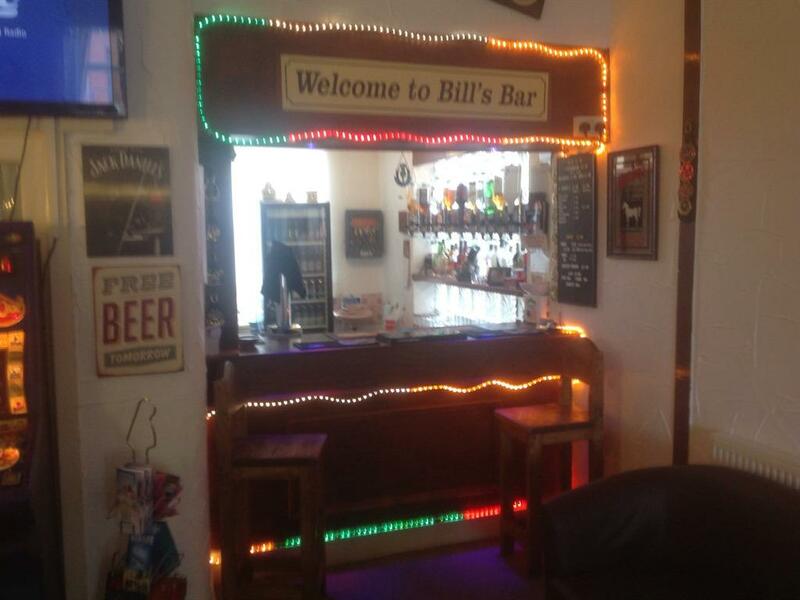 You should also be able to receive the free wifi connection in our bar area. (please ask for the id code & password on arrival). There is also a tv with free view for guests to use through out the day.